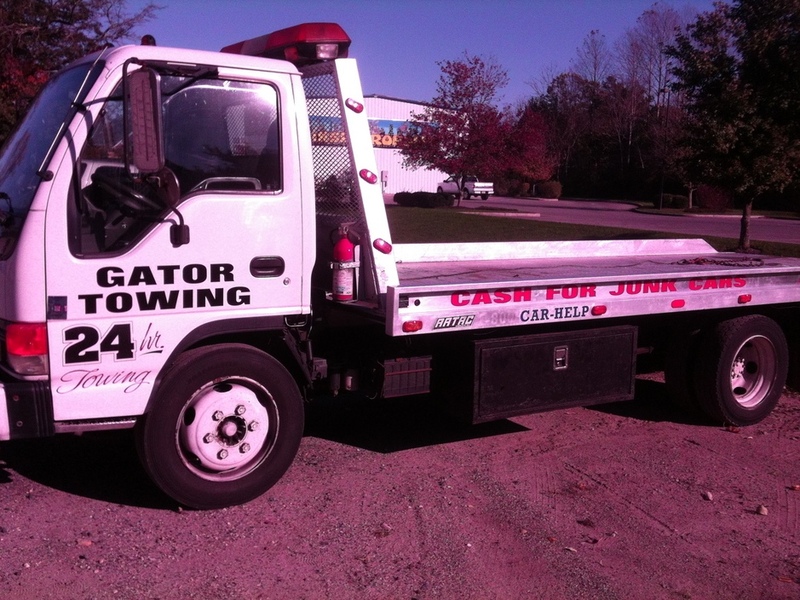 Gator Towing is committed to keeping towing and roadside service prices down for all Toms River residents. Never let someone charge you $65.00 to unlock your car again! A Jump Start Service for your dead battery should not cost $65.00. Charging a person a price of $65.00 to change a tire when they have a flat is ridiculous. Call Gator Towing. We provide Ocean County wide roadside service assistance at the best and most affordable prices in the area. We charge the same price 24-hours a day on our roadside services. No after hours charges! No bait and switch on our prices! 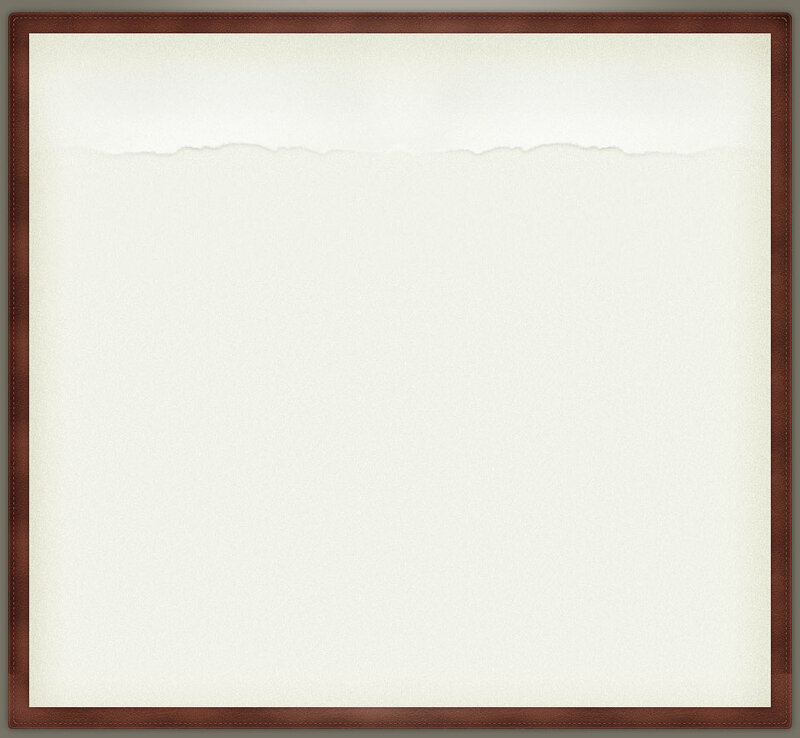 Our prices are posted right here!